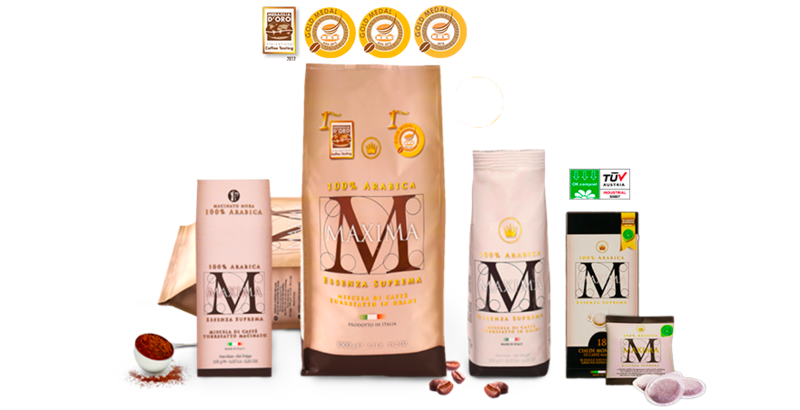 The union of coffee from different countries and continents leads to coffee with unique and unrepeatable characteristics. 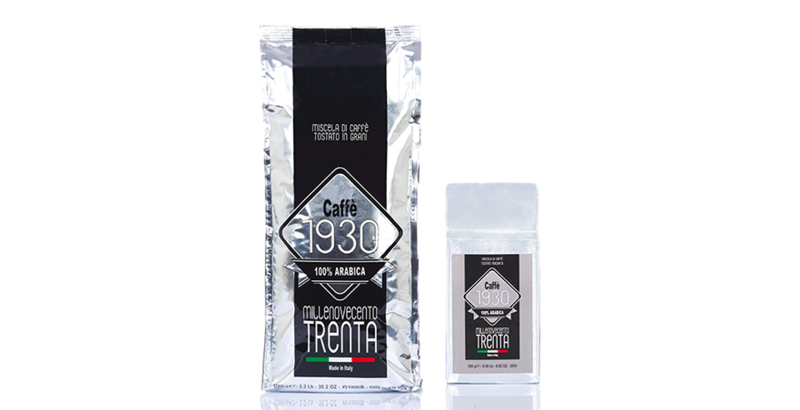 The fragrances and the aromas of distant lands mix together in an inseparable bond of love, giving a coffee with a full rounded taste which fills up one’s senses. 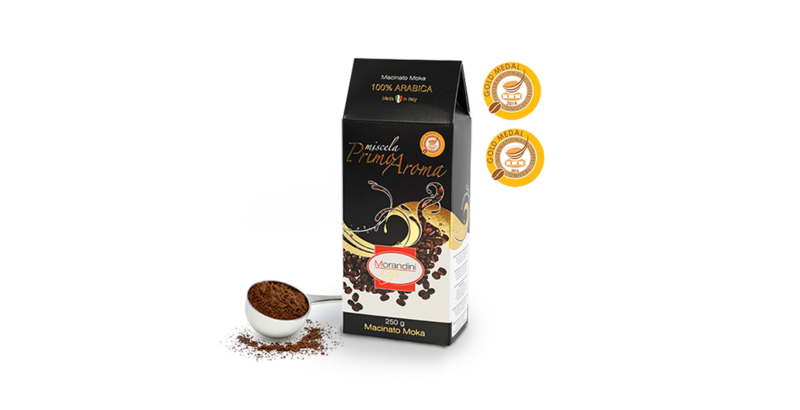 The blend comes from a harmonious union of coffee from different origins; the quality and fineness of the blend depend on the experience and the ability of the master roaster as he balances combinations of Arabica and Robusta coffee, searching for the perfect recipe. 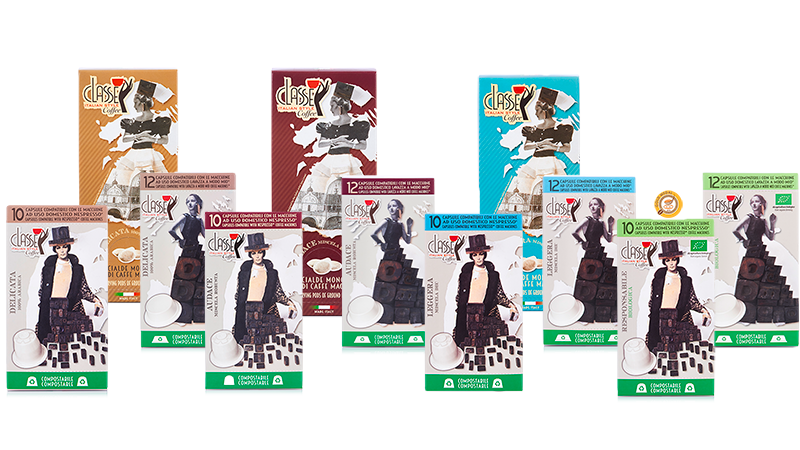 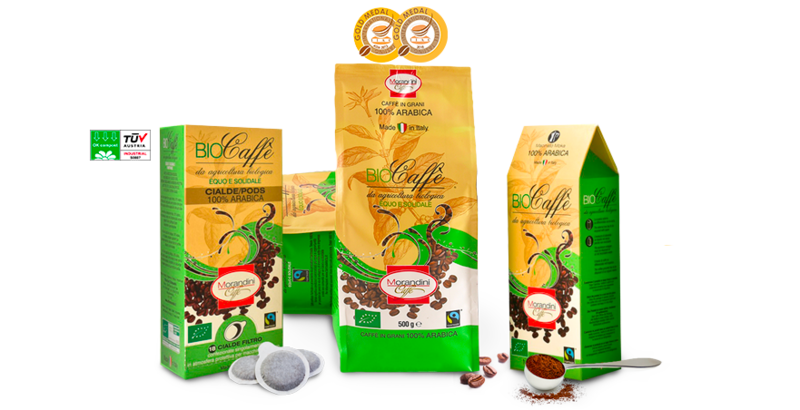 The company can supply and satisfy its customers, responding to their needs and their desire for particular new, varied tastes; this is possible thanks to the wide variety of coffee blends it has at its disposal. 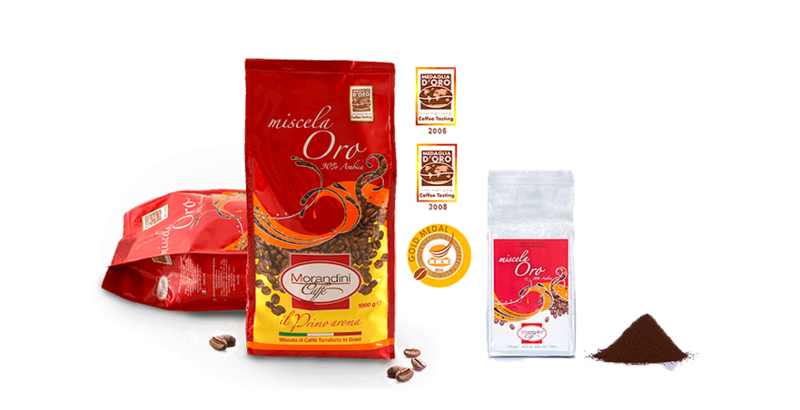 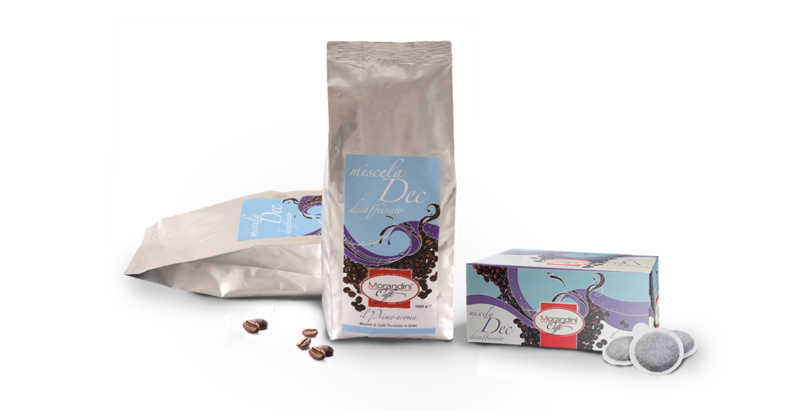 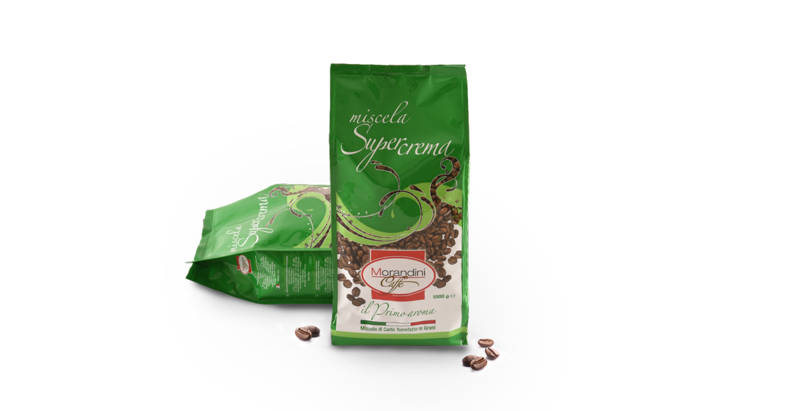 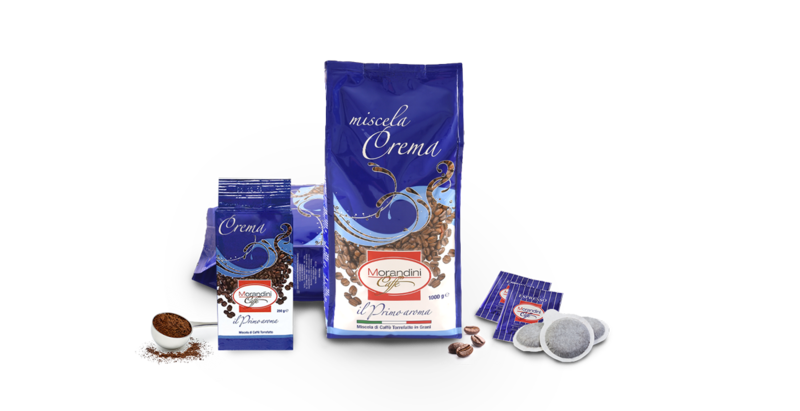 Blends which come from the masterly combination of coffee from different origins, harmoniously mixed together.